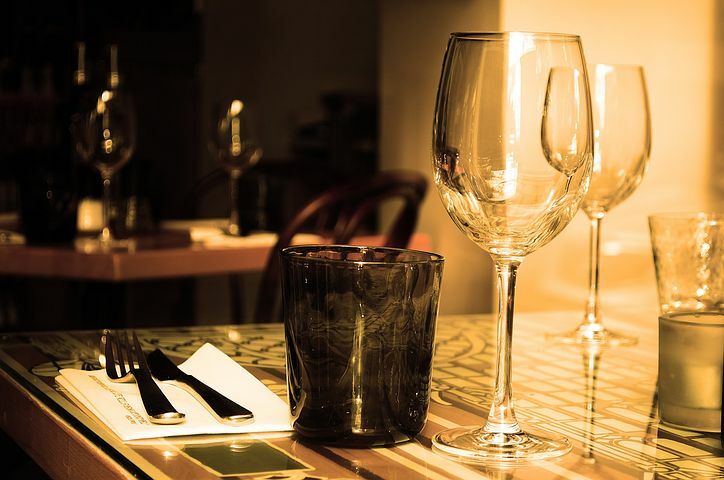 While traveling with your group, you have many parameters you need to consider when selecting a restaurant. But if it’s good food you are looking for, here are some suggestions on how to choose that restaurant before your arrive! This will surely Exceed their Expectations! Read reviews from the local newspaper! They still exist! Find where the chefs go when they’re not cooking. Follow your favorite chef on Twitter or Instagram to find your next great dinner place! Take Blogger Tips or Tips from TV Travel Show hosts! Check National Magazines and Websites. Get to know some locals. They always know the best places to eat!